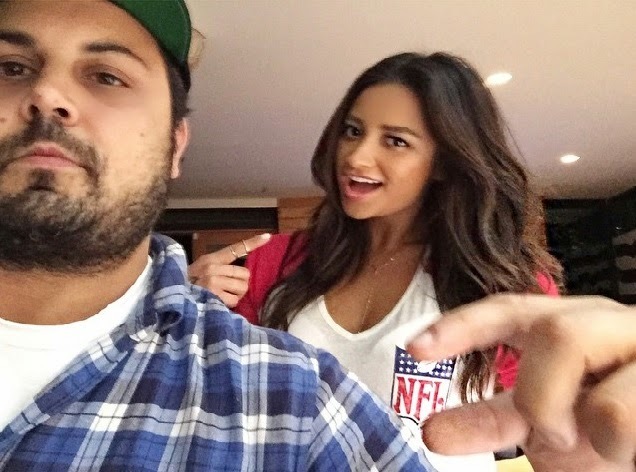 Ryan Phillipe, Shay Mitchell, and Mark Wahlberg's son, Michael were in the Super Bowl spirit this weekend wearing Junk Food x NFL! 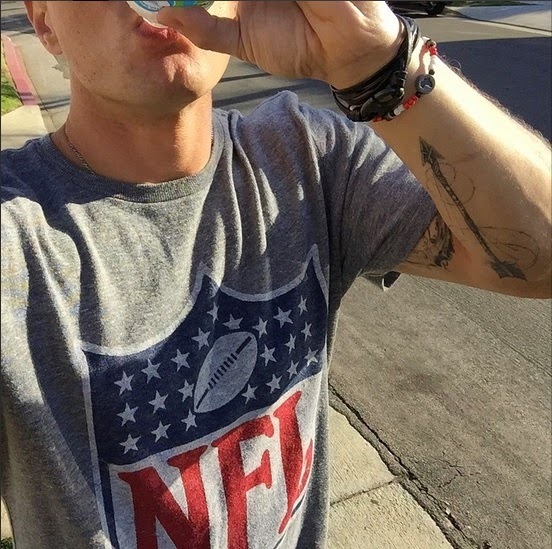 Actor Ryan Phillippe rocked the NFL Shield Tee ($25) while Shay Mitchell wore the NFL Shield V-Neck (price available upon request) before Super Bowl XLIX's opening kickoff. 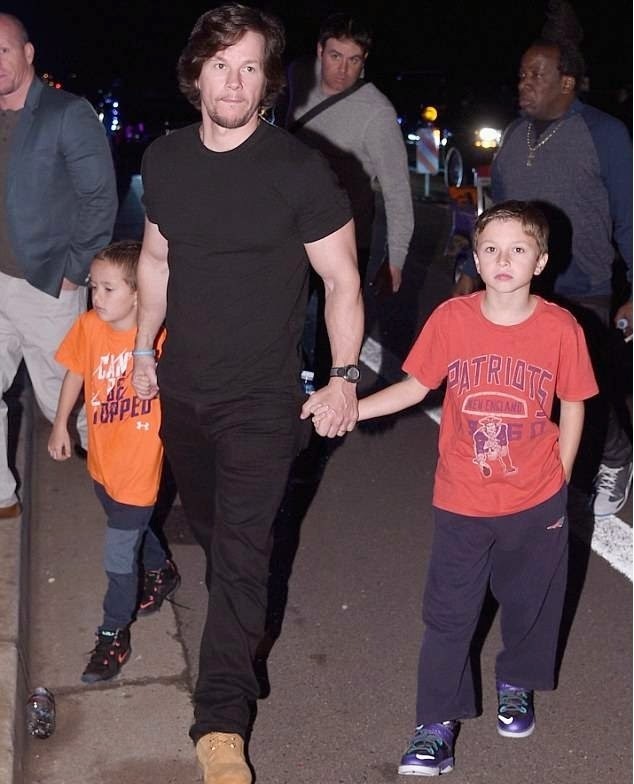 Mark Wahlberg's son, Michael, represented his team in the Kids NFL New England Patriots Tee at a charity event Saturday night ($19; www.junkfoodclothing.com).